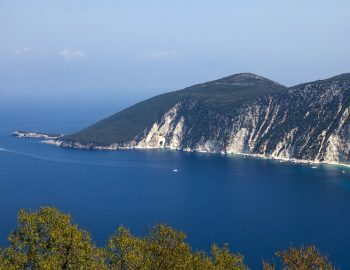 Legendary…mythological and completely unspoiled Ithaca is a natural paradise. 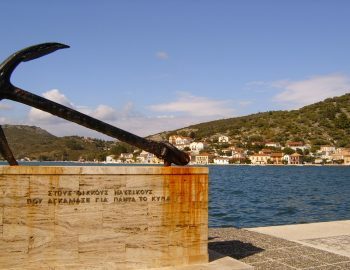 Ithaca is known from the great story of Homer as the home of Odysseus. 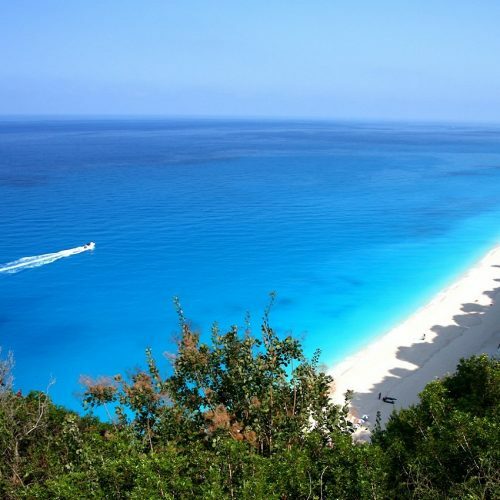 It lies between the Ionian Islands of Lefkada and Kefalonia. 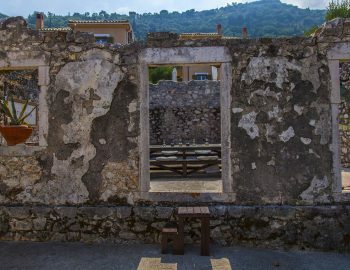 Ithaca is full of history that is luckily untouched by mass development. 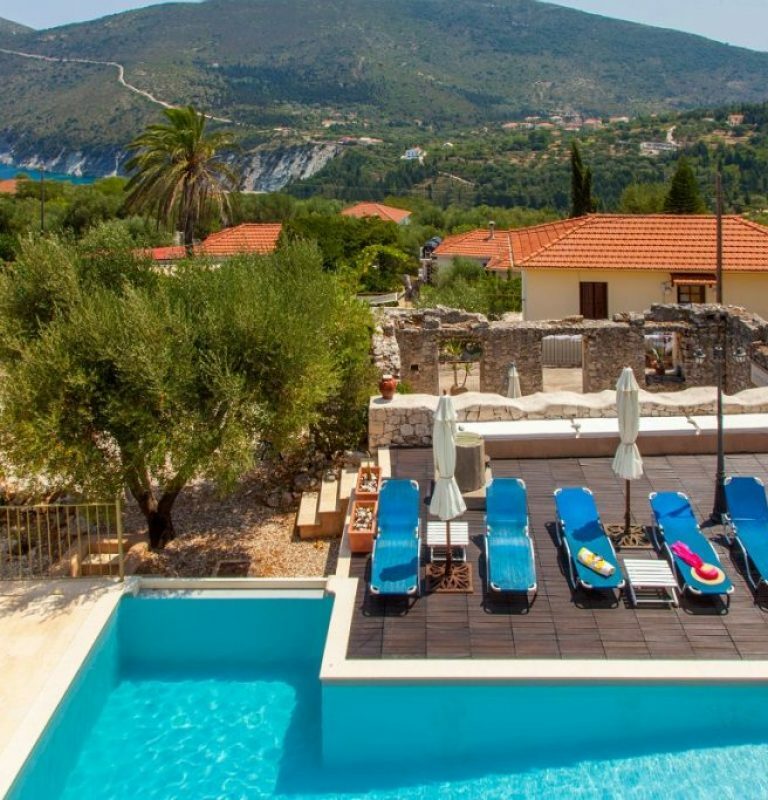 A holiday destination with many secluded beaches that are accompanied with an epic story to match their beautiful natural landscape. 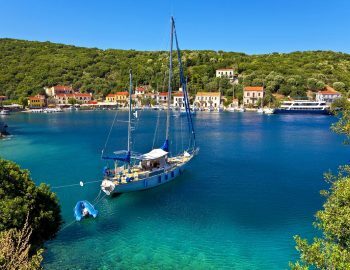 If you are looking for a true holiday of relaxation, villages such as Frikes and Platrithias still play out in a timeless rural daily life. 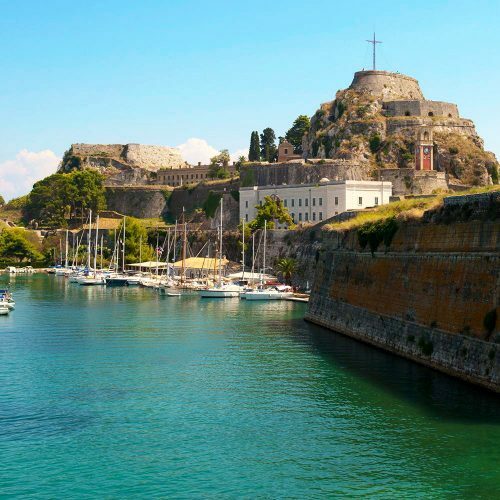 One of our favorite places to enjoy eating seafood is the fishing village of Kioni. 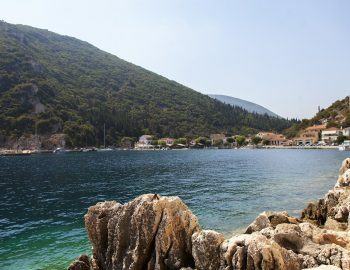 Kioni has had visitors such as Jon Bon Jovi and Madonna that have frequently chosen this village as a place to get away from everything and everyone. 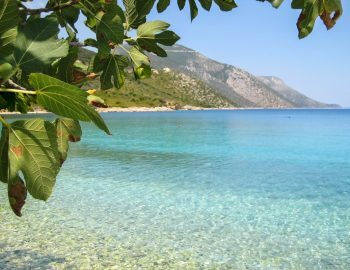 By plane to the airport of Kefalonia (EFL) and from there by ferry or private boat transfer which is approximately 45 minutes by Ferry boat. 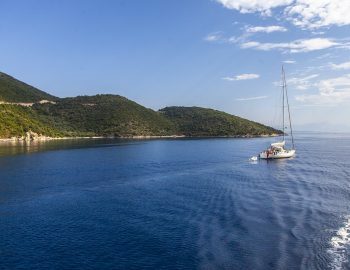 By ferry or private boat transfer to Vathi or Frikes from the Islands of Lefkada or Kefalonia approximately 45 minutes by ferry boat.